The new version includes significant enhancements and capabilities to enable agility, innovation and speed for insurers. 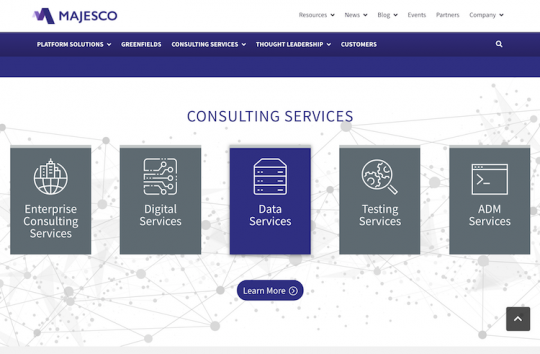 Majesco (Morristown, N.J.), a global provider of core insurance software and consulting services for insurance business transformation, has announced the release of a new version of the Majesco Insurance Test Automation Framework, iTAF 2.0. The vendor reports that the new release includes significant enhancements and new capabilities, and is immediately available for use. 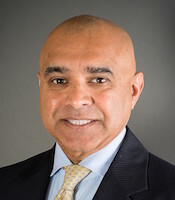 Ganesh Pai, EVP, Consulting Services, Majesco. The Majesco Insurance Test Automation Framework (Framework) enhances insurers’ ability to rapidly and cost-effectively integrate their automation test suites with DevOps tools and frameworks while expanding automated testing capabilities to include user interface (UI), mobile, web services, batch process validation, data testing, and file and PDF verification, according to the vendor’s announcement. The Framework provides a modular capability for a variety of testing technologies, enabling rapid implementation of wide-coverage automation and increasing quality without adding significant costs. Majesco Consulting Services provides what it calls strategic, value-added services based on industry-specific frameworks, assets, and expertise to help insurers accelerate their business priorities and drive achievement of critical business or project outcomes. Majesco services include Majesco Enterprise Consulting, Majesco Digital Services, Majesco Data Services, Majesco ADM Services and Majesco Testing Services.